There are many steps that are part of a hearing aid evaluation. If you suspect that you might need a hearing aid, you will first need to have a hearing evaluation. At the time of the hearing screening, a case history will be taken to determine how much your hearing problem impacts your day-to-day life as well as the lives of your family. Questions will also be asked about when and how the hearing loss started, if there is ringing in your ears (tinnitus) and if you experience dizziness. You may also have to provide some basic questions about your general health history. The results from your hearing test will provide us an outline of what sounds you may be missing or hearing, but the personal answers about your daily life and perception about your hearing provide the basis for a more comprehensive hearing evaluation. You may be referred to a medical doctor specializing in disorders of the ear if you are a candidate for hearing aids or if there are other problems your advanced hearing specialist thinks should be addressed before hearing aids are recommended. 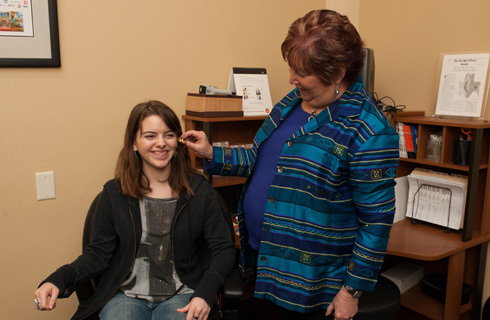 This referral can often be the first step in the hearing aid examination. 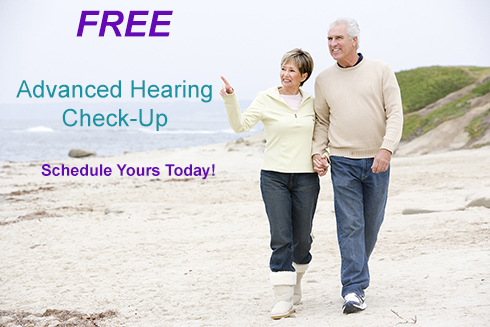 If your hearing test reveals a permanent hearing loss, a hearing aid may be recommended for one or both ears. 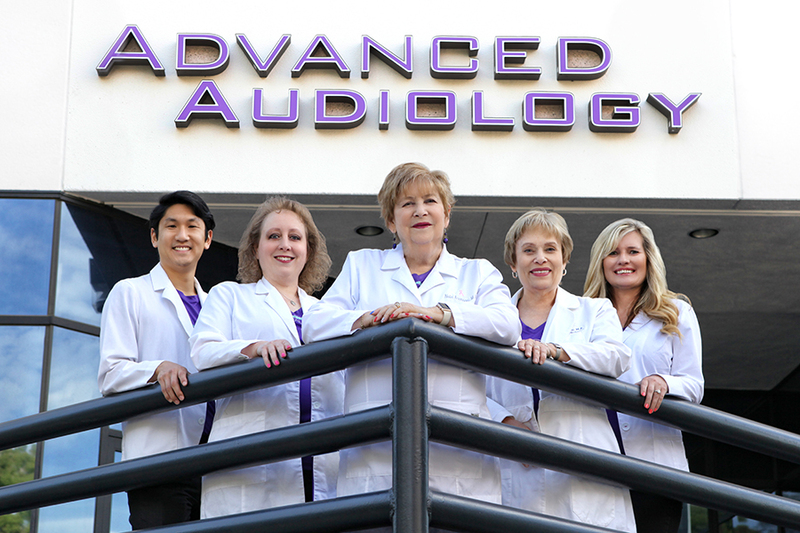 Our advanced hearing specialists may explain what sounds you are not hearing and what a hearing aid can do to help. It is usually at this appointment that you will get to see and touch different styles of hearing aids. In some cases, you may even be able to listen to a hearing aid. 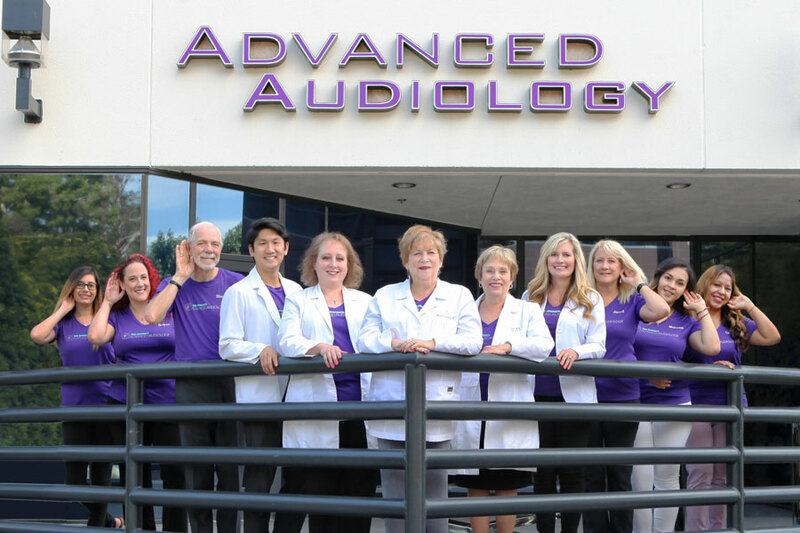 Your personal advanced hearing specialist will help you choose the best hearing aid style, features and level of sophistication based on your degree of hearing loss, lifestyle, and financial circumstances. The final decision on which hearing aid is purchased is your choice. Once you make a decision, your advanced hearing specialist may take impressions of your ears if you selected a custom hearing aid or a behind-the-ear hearing aid that requires an earmold. 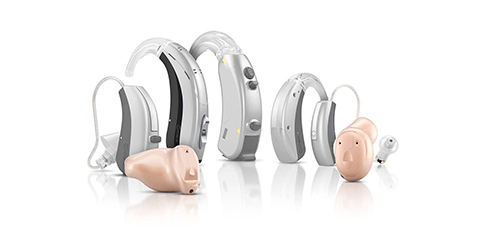 Hearing aids must usually be ordered from a manufacturer and then programmed by your advanced hearing specialist to meet your specific hearing needs. This process can take a few weeks, so do not be disappointed when you do not receive your hearing aids the same day as your evaluation. You can rest assured that our exclusive "Exact Match Hearing Process™" that guarantees you will be happy with your resuls will give you the quality and comfort you want.